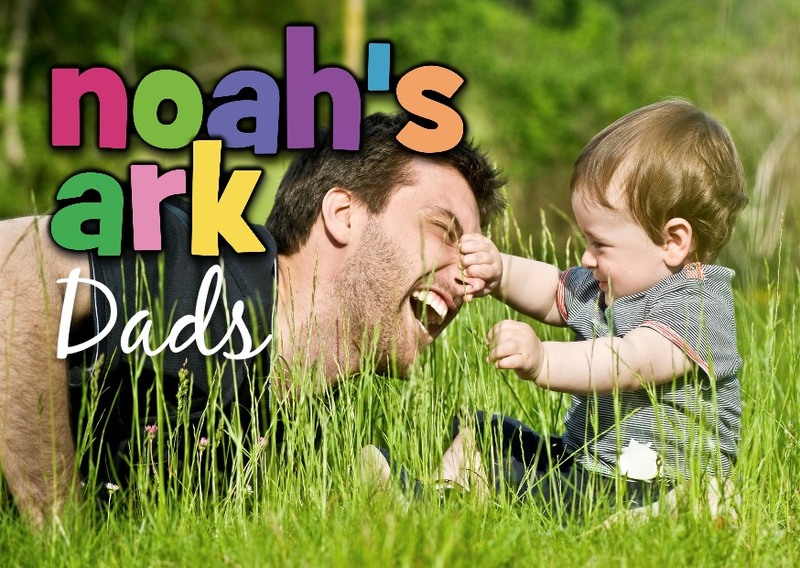 Noah’s Ark Dads is a playgroup for dads and their pre-school children. It meets once a month on a Saturday 10:00-11:30am at St Peter’s Church. It is £3 per family. Contact David Lee for more information.